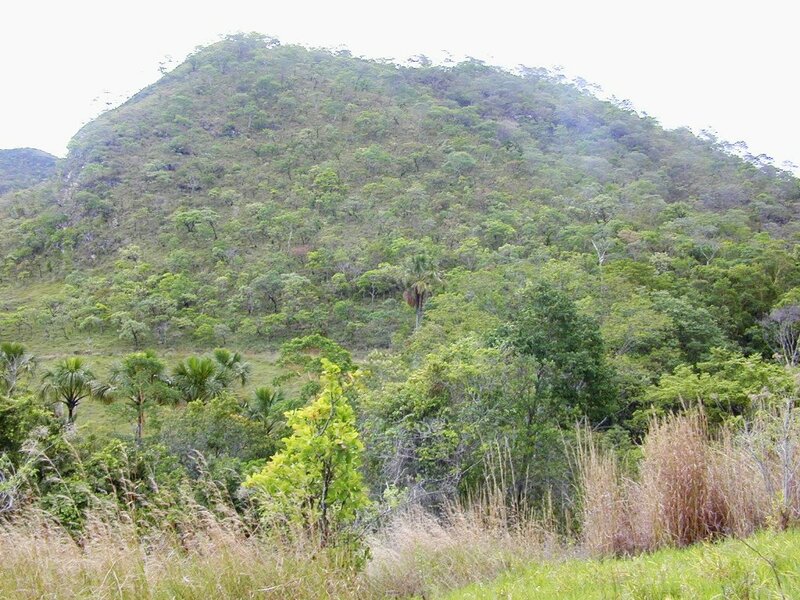 Mongabay: Brazil is scaling back its protected area network. What is the impact? Brazil is scaling back its protected area network. What is the impact? How much of Brazil’s rising deforestation rate in the Amazon is attributable to the legal process known as Protected Area Downgrading, Downsizing and Degazettement (PADDD)? Protected areas are an important tool for conserving the world’s forests and biodiversity. Perhaps no country has proven that as thoroughly as Brazil, home to one-third of the world’s tropical forests and 12 percent of protected areas. From 2003 to 2006, for instance, Brazil created more than 487,000 square kilometers (more than 120 million acres) of new protected areas, which is estimated to have reduced total deforestation in the Amazon by 37 percent between 2004 and 2006, according to a 2010 study. Since 2009, however, the creation of new protected areas has stalled, and now Brazil is scaling back some aspects of its protected area network, just as the deforestation rate is inching back up once again. To be sure, there are a number of factors at play, including the deep recession gripping Brazil’s economy, which makes forest conversion for agriculture more attractive, as well as a push for large-scale infrastructure projects like hydroelectric dams in the Amazon. At the same time, the government is making steep cuts to funding for programs aimed at reducing deforestation and relaxing the country’s Forest Code, which dictates how much forest must be preserved on private lands. But how much of Brazil’s rising deforestation rate is attributable to the legal process known as Protected Area Downgrading, Downsizing and Degazettement (PADDD)? According to a new study published in the journal Biological Conservation this month, the answer is somewhat surprising. Cerrado forest in Brasilia National Park, which is proposed for downsizing due to rural settlements. This proposal aims to redefine the boundaries of Brasilia National Forest in order to excise land currently occupied by ~6000 agricultural producers and individuals with private land titles. At least 296.48ha would be excised. Over 6000 people live in communities within the National Forest, which were created before the Forest’s gazettement in 1999 (Jornal do Senado-DF 2014). Photo via Wikimedia Commons. A team led by researchers at the University of Maryland created a comprehensive spatial database and documented all enacted and proposed PADDD events since 1900 to get a sense of how the removal of protected status was impacting forests. They identified 67 enacted PADDD events that affected 112,477 square kilometers (nearly 28 million acres) of land and eliminated 6 percent of Brazil’s total protected areas. The researchers then compared short-term deforestation rates in areas of the Brazilian Amazon that had experienced PADDD to deforestation rates in areas still under some sort of legally protected status, as well as to areas that had never been protected at all. University of Maryland’s Shalynn Pack, the lead author of the study, cautioned that her team was restricted by the fact that they only had a few years’ worth of data on which to base their observations of forest change after PADDD was enacted – “that is, 14 of the 19 analyzed PADDD events were enacted in 2010, and our deforestation dataset only extended to 2012,” Pack told Mongabay. On average, Pack and team were only able to examine changes in forest cover for up to two years after the protected status of any given area was legally changed. The construction of a new hydropower dam was associated with nearly 40 percent of enacted PADDD events, the researchers found, while rural human settlements were associated with 20 percent. Another 27 active PADDD proposals would eliminate an additional 60,555 sq. km. (nearly 15 million acres) of protected lands. The researchers said that their findings about the impacts of PADDD on the deforestation rate — or lack thereof, at least in the short term — could help guide conservation efforts in the future. Brazil has set clear policies for the creation of protected areas: establishing a new park requires consultation with the public and technical studies of the social and environmental impacts. But once the park is created, it can be changed, weakened, or even eliminated through a relatively simple political process, without requiring study or public notice, Pack said. Any proposal to alter a protected area should require study and explanation of the impacts, as well as public discourse and involvement — “the people have a right to be involved in the future of their natural heritage,” Pack said. – This report was originally published in Mongabay and is republished by an agreement to share content.